Greek fishermen are struggling to compete with their Turkish counterparts amid accusations of unfair competition. But tourism in Greece is set for a record summer. EURACTIV’s partner Italia Oggi reports. A war on the high seas between Greek and Turkish fishermen began last July, when tourists began to desert Turkey following the attempted coup against President Recep Tayyip Erdoğan. This also led to a devaluation of its currency, the lira. Since then, Turkish fishermen have begun exporting their wares at a lower price than their Greek counterparts, creating bitter competition between the two countries. 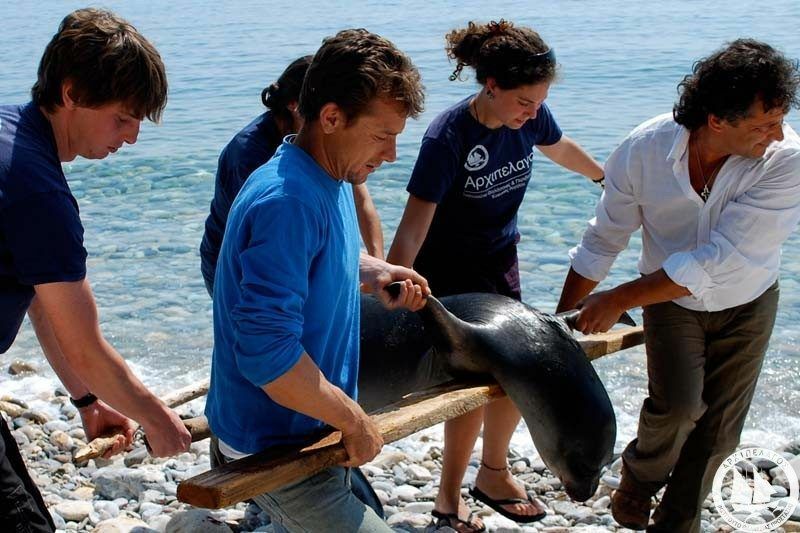 The killing of protected mammals in the Aegean Sea has raised eyebrows in Brussels, which called on the Greek government to punish the culprits. 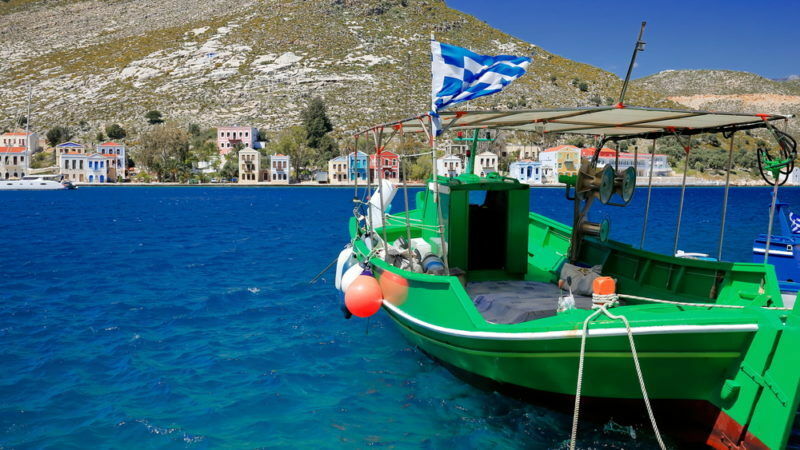 On the Greek island of Kalymnos, in the Dodecanese, fish are farmed intensively within eyesight of the Turkish coast. Greece has until now exported 85% of its production. Every week, 2,000 tonnes of bream and bass are exported to more than 30 countries. But now the Greeks are worried that Turkish anglers are going to conquer their slice of the market. Turkey used to consume 90% of its own fish production thanks to the tourism industry, as visitors have a healthy appetite for its grilled and steamed dishes. The devaluation of the lira has also sent prices plummeting. But a drop-off in tourist numbers means it is exporting more. 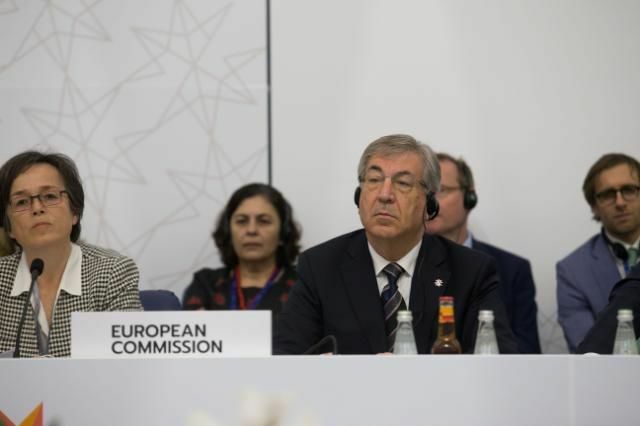 Additionally, the Turkish state finances air transport for fish exports, which is forbidden in Greece because the European Commission would denounce it as illegal state aid. Transportation happens to be one of the most expensive expenditures for fishermen. Thanassis Skordas, head of one of the largest bass and bream farming companies in Europe, Selonda, warned that the price of Turkish fish in unfair competition. But his firm has now opened up to buyers in the United States, which has increased exports by 31.6% in terms of quantity and 27.6% in value. Production costs also fell 8% in 2016. The collection of accurate fish stock data in Mediterranean waters is a necessity for small-scale fishermen’s long-term survival, Karmenu Vella told EURACTIV.com in an interview. Selonda and rival company Nireus have four of Greece’s main banks among their shareholders, who will have to sell up in order to restructure their debt and address Greece’s continuing economic problems. The announcement will be made in the coming weeks but there is already strong interest from American and Chinese companies, as well as numerous investment funds. Investors hope that the fishing war will not go on too long and that Greek producers will instead focus their efforts on tourism. This summer, Greece is expecting 30 million visitors, a record high since 2004 when the Summer Olympics were held in Athens.